The Paraprofessional Exam is a general aptitude test required for all Title I paraprofessionals in the state of Minnesota. 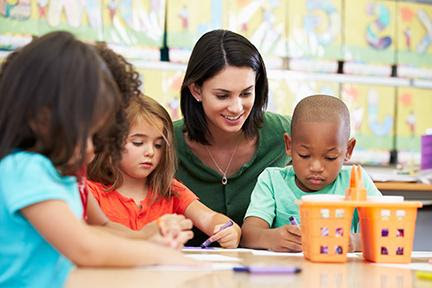 It offers school districts an objective assessment of paraprofessional knowledge and skills. The following professionals should be certified: management assistants, pupil support assistants, and special needs paraprofessionals. Here is more information about the exam. Thursday, January 18, from 9 - 11:30 a.m.